After a hot summer day parents, students and staff enjoyed a cold dring and a slice of pizza at the H.I.S. 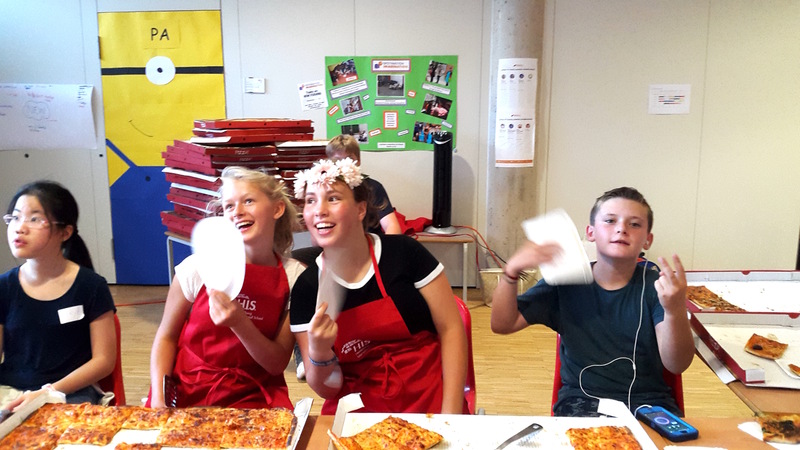 Pizza Party. 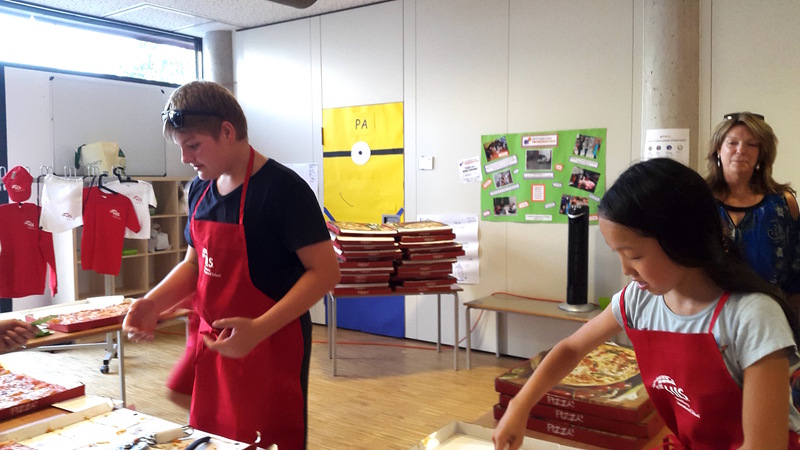 The annual event at Heidelberg International School is the first social event in the school year. 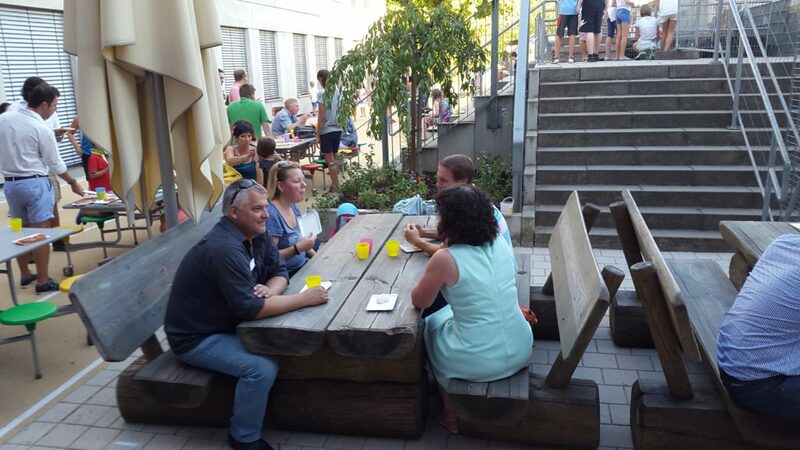 A great chance for new families to meet returning students and parents. 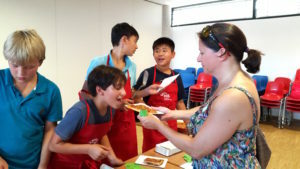 Many thanks to the Parent Teacher Group for organising the Pizza Party and to the volunteers from Grade 7 for serving pizza. We wish everybody a fabulous start into the school year 2016-17! It was lovely to talk to Haixu and Herman today; two students who graduated from H.I.S. last school year. 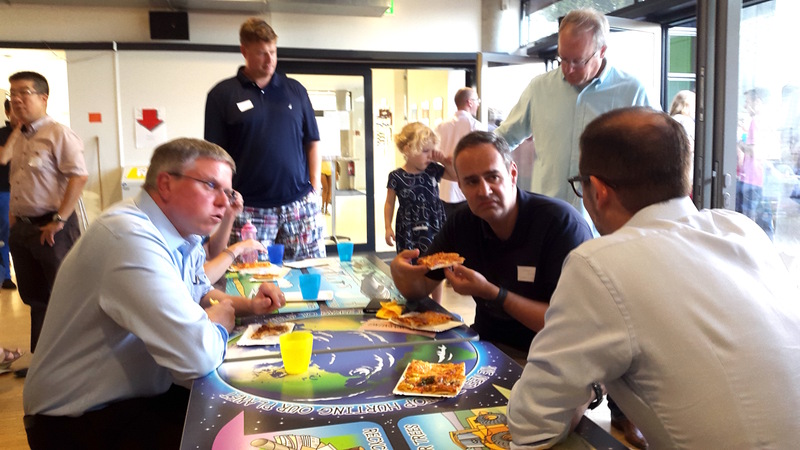 They were welcomed by some of their former teachers and shared their stories. 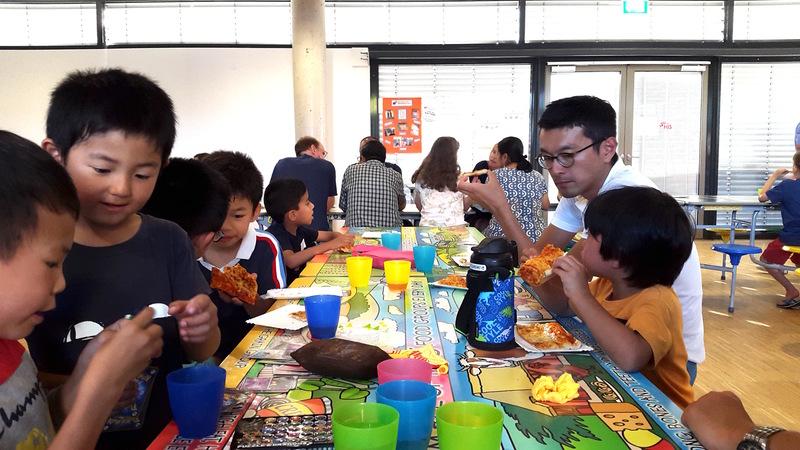 Haixu is looking forward to studying mechanical engineering in Berlin and Herman has made London his temporary home, where he is going to do international buisness studies. The students worked together on the photo project, which is on display in the H.I.S. Foyer. We wish both of them the very best and hope they will come and visit us again one day. Comments (0) | | Category: Where are they now? Please hand in print outs of your photos (size approx. A5 or larger) to the school office by September 9th! 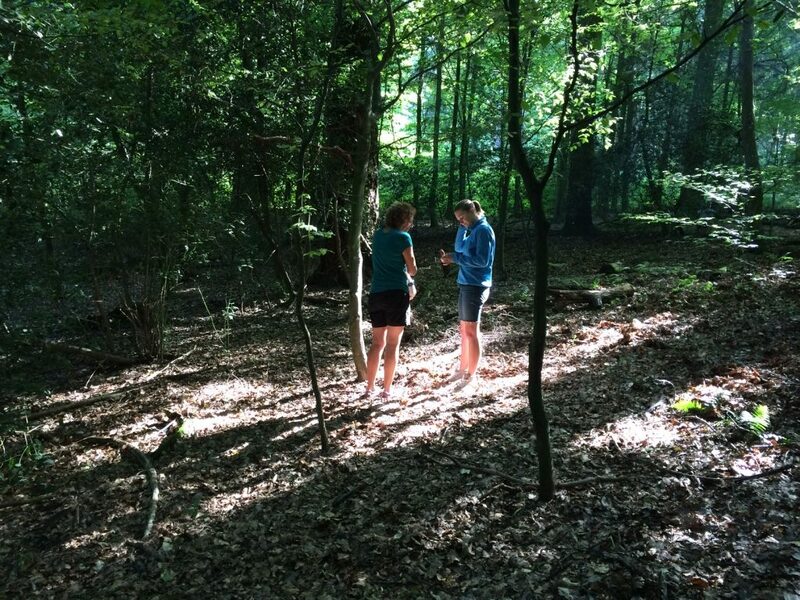 Students are not the only people who learn at H.I.S.! 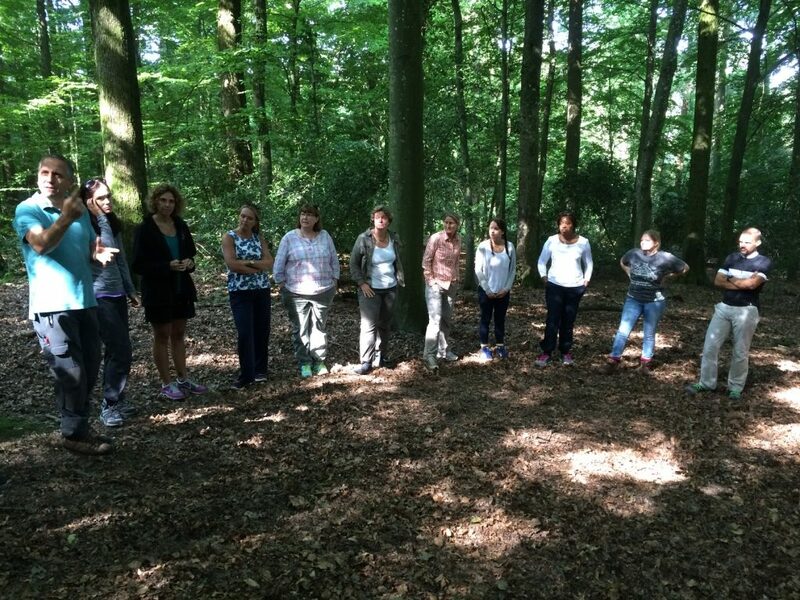 On Tuesday last week PYP Staff proved they are lifelong learners by participating in Professional Development in the forest. 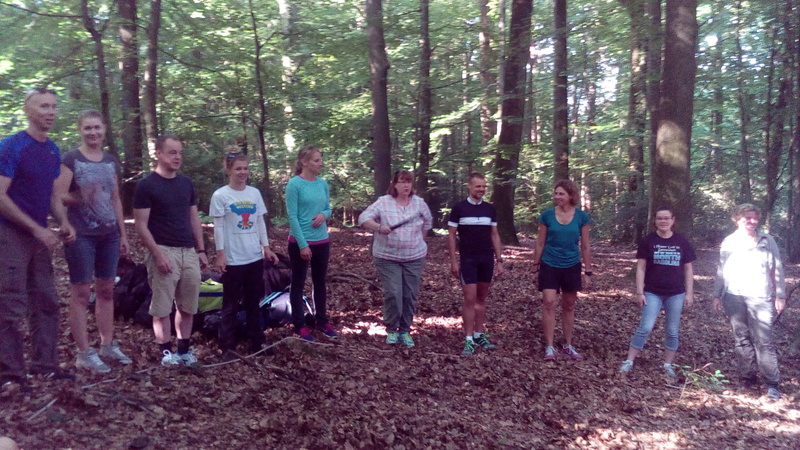 Our instructor Jochen Kohn from Heidelberg Natur took us through our paces as we learned about the importance of using our outdoor environment to its full potential. 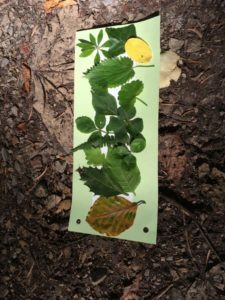 We participated in a number of activities such as identifying collected insects, finding natural materials, creating artwork from the forest and building focus and concentration as a group. All these activities could be used or adapted for a range of ages. We finished our morning of team building with a gallery walk and reflection on what we learned. Comments (0) | | Categories: Field Trips, We are IB Learners! Somehow I’m thinking a lot about H.I.S. lately. We are still living in China and everything goes well. I have some really good news to share. Abel passed his IB. It was hard work and didn’t get enough sleep the last months but he managed to do it. He applied for a few universities in the UK, one in Rotterdam and his first choice UBC Vancouver. He got accepted at UBC and yesterday he flew there on his own to start his new life. He did very well in the IB. His total score was 36 points. He will study Bachelor of Commerce at UBC. I miss him like crazy but we have to go through this and in October we will visit him. He is somehow a born leader so probably it is the right job for him. I hope H.I.S. is doing well. I saw your website and it looks great. Keep up the great work. We will probably stay here in China for another 2 years because I don’t want to move Jaro. After his graduation we don’t know where we should go. We still have our house in HD and Jacques and I both would like to go back there. We will see what the future brings. I wish all of you a good start of the new school year! Comments (0) | | Categories: Uncategorized, Where are they now? The IB Learner Profile represents 10 attributes valued by IB World Schools all over the world. During their final year at H.I.S. 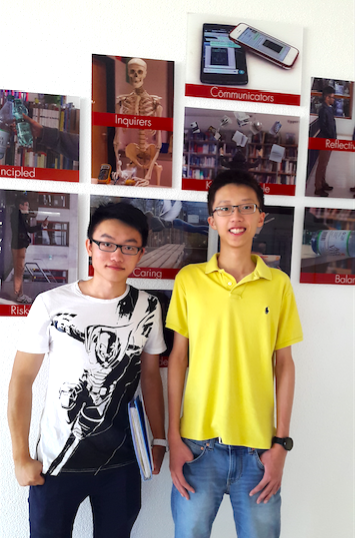 Haixu and Herman, 2 Grade 12 students, took photographs for an IB Learner Profile Project. 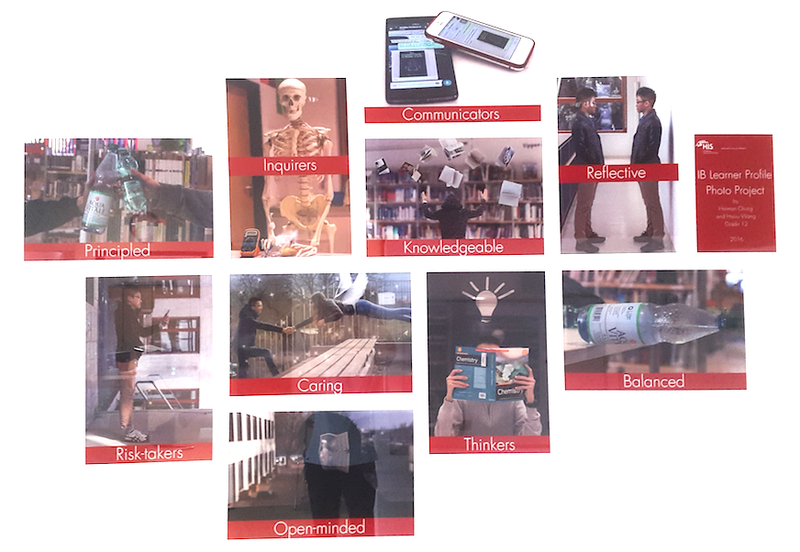 We are pleased to announce that the photographs of the 10 IBLP Attributes are on display in the school foyer now. 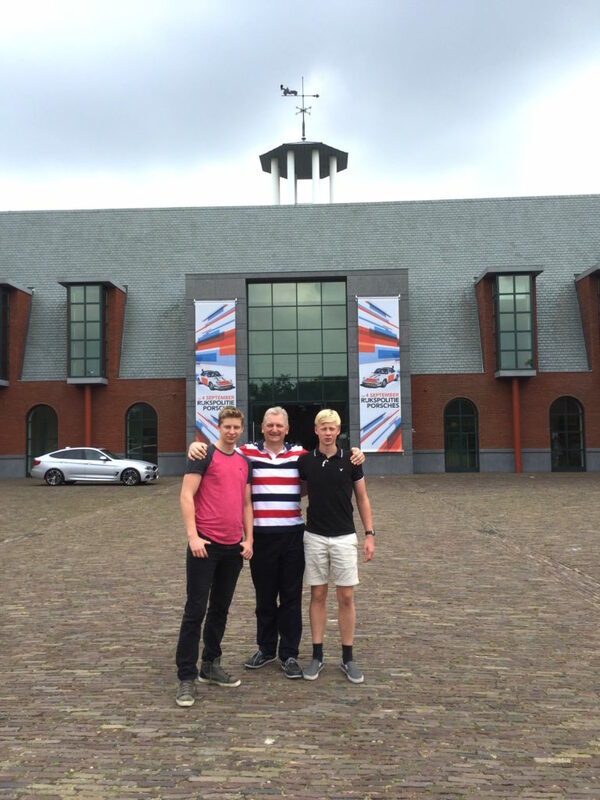 Congratulations and many thanks to the two students. 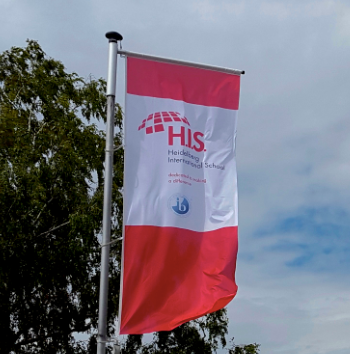 I hope you will one day visit H.I.S. again and take pride in your work. You have given the school community a wonderful work of art and we will think of you whenever we look at it. Comments (0) | | Categories: Students Initiatives, Uncategorized, We are IB Learners!